LIVESTREAM 1 POLITICO AI Summit’s opening and exclusive interview with Dame Wendy Hall, Professor of Computer Science, University of Southampton, U.K., Executive director, Web science Institute, moderated by Mark Scott, Chief Technology Correspondent at POLITICO. LIVESTREAM 2 POLITICO’s AI Summit Fireside chat with Björn Böhning, State Secretary in the Federal Ministry of Labor and Social Affairs, Germany; Tabitha Goldstaub, CognitionX, U.K. AI Council and Bertrand Pailhès, AI National Strategy Coordinator, France; moderated by Janosch Delcker, AI Correspondent at POLITICO. 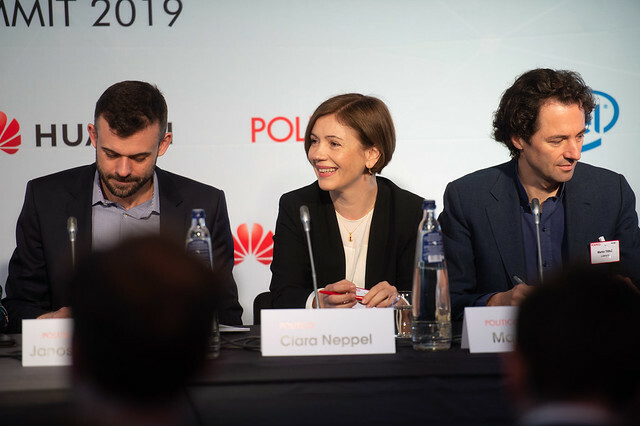 LIVESTREAM 3 POLITICO’s AI Summit Spotlight on Belgian AI with Philippe De Backer, Minister of Administrative Simplification, Digital Agenda, Postal Services and Telecom, Belgium; Mieke De Ketelaere, Customer Intelligence Director, SAS; Frédéric Pivetta, Founder and Managing Partner, Dalberg Data Insights; moderated by Laurens Cerulus, Reporter at POLITICO. WHAT IS EUROPE’S PLACE IN SHIFTING THE AI WORLD ORDER? As governments across the world are developing national AI strategies with specific recommendations about how to leverage new technologies, work has begun at all levels to decipher how these recommendations will be interpreted and implemented. At EU level, AI will be at the agenda of the informal meeting of European telecom ministers, held on March 1 in Bucharest, and the Commission is set to release a suite of ethical guidelines on April 9 to shape the evolution and adoption of AI technology in Europe. Is Europe shifting the AI world order? What impact is machine learning having on work in Europe and how are — or should — policymakers be responding? Is the way we educate young Europeans positioning them for success in the evolving jobs market? From ethics committees to regulations — existing or emerging, what current enforcement frameworks are already in place, where are the gaps, and who should be responsible for ensuring baseline criteria are met? 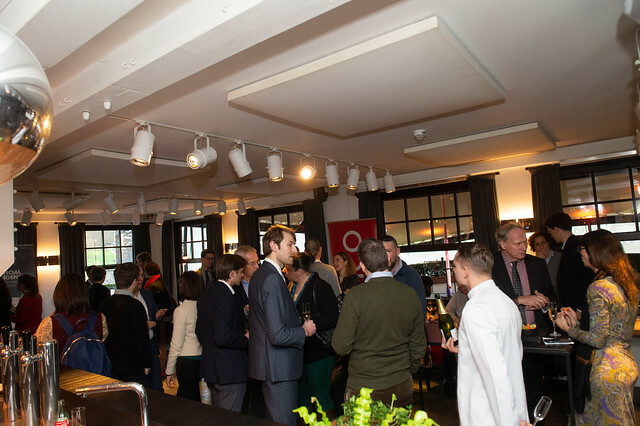 A successful launch edition. Highlights from 2018.